There is limited literature on classifying user personality/learning style and other cross subject traits using brain activity patterns. 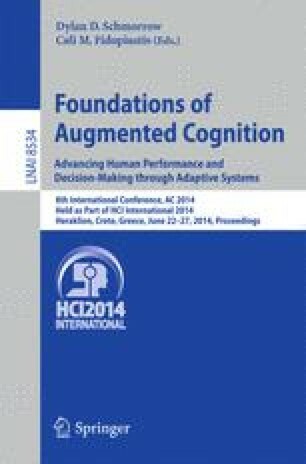 In this paper we describe an experiment to classify a computer user’s’ personality type and learning style using their brain data acquired while they were conducting spatial/verbal tasks in front of a computer. The brain activity in the left and right hemispheres were measured by an fNIRS device and the resulting data was analyzed using the participant’s personality/learning style as the label (Obtained through established survey instruments). We obtained promising results for all of the traits we strived to classify providing paths for future research into this area.